300/500V for environments like pond pumps and external lighting exposed to sun rays with standard risk of mechanical damage. 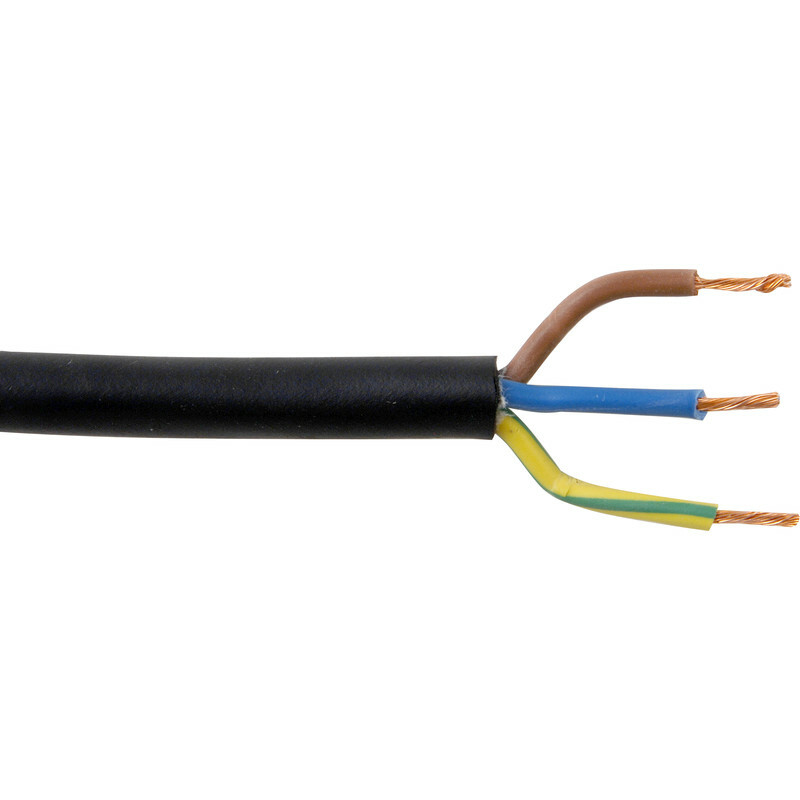 Weather Resistant Rubber (Pond) Flex Cable (3183P) 0.75mm2 x 25m is rated 4.9 out of 5 by 29. Rated 5 out of 5 by Macker from Robust cable Make sure you have a sharp blade to cut/ stripper it. Used to powered led lights. Rated 5 out of 5 by Leighto from Best buy Perfect for outdoors. Fast free delivery can’t ask for more. Rated 5 out of 5 by DABin from First time customer Bought this flex to replace older cable on outside security lights to bring up to current standards. Ordered on a Friday afternoon and received free delivery on the Monday afternoon...excellent!